The online pattern making and fashion design courses offered are of the highest quality, endorsing the most modern, sophisticated and easy to use tools, so that you can have the best results in your learning experience. 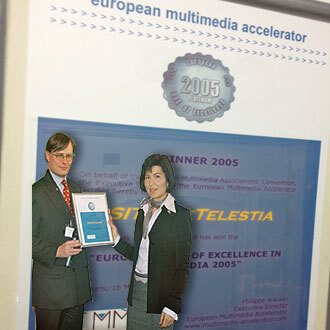 eTelestia was selected amongst over 100 nominated companies to receive the European Seal of Excellence in Multimedia, 2005 (link). 41 companies from 13 countries received the Seal but only a selected few received the highest distinction, the Platinum Seal. 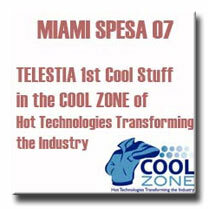 The eTelestia team is proud to be one of those distinguished companies. The European Seal of Excellence in Multimedia rewards ICT & digital media companies with an excellent track record in marketing. 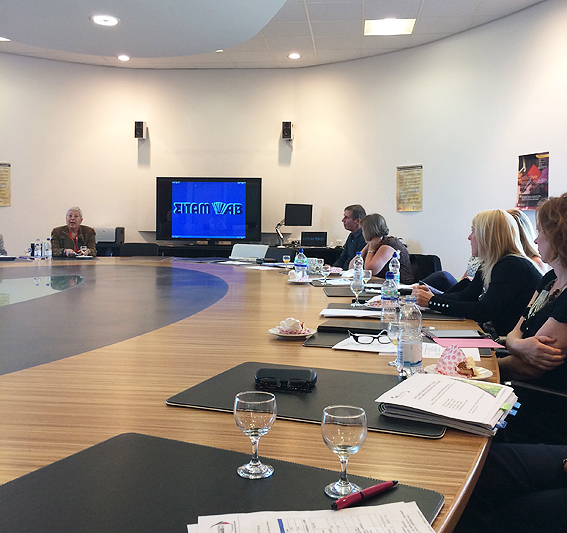 The Seal is bestowed annually by the European Multimedia Associations Convention (EMMAC) in the framework of the European Multimedia Accelerator. 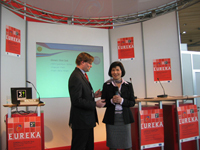 Liana Vouyouka at CEBIT receiving the seal of excellence from Philippe Wacker, of European Multimedia Accelerator. 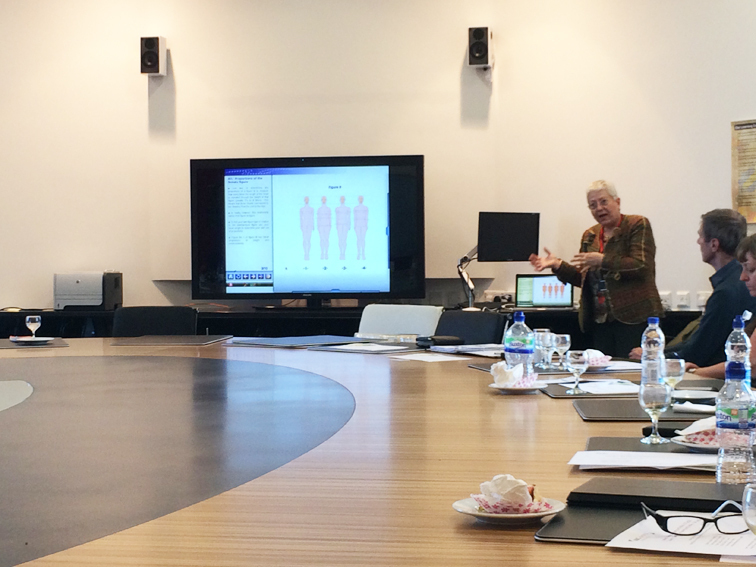 The eTelestia fashion and clothing courses are rich in graphic content, animation and video and highly interactive. 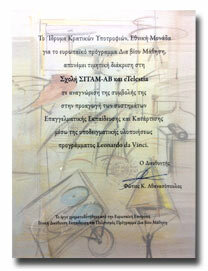 The eTelestia course content and structure has been awarded the EUROPRIX 2002 Quality Seal. 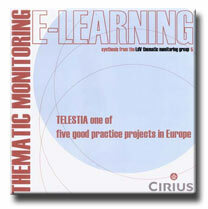 The independent expert jury of the EUROPRIX 2002 Contest (www.europrix.org) has awarded the official EUROPRIX 2002 Quality Seal for the TELESTIA AB courses in the category "Learning and e-Education". 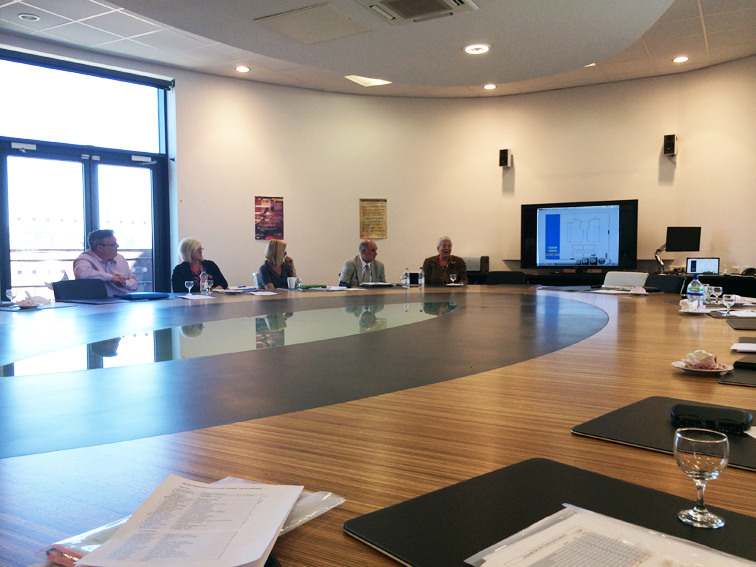 Two different panels of jurors in two rounds evaluated the Telestia-AB courses in order to endorse it with the Quality Seal. The EUROPRIX 2002 Quality Seal is awarded to those products that the jury feel provide a clear added value of multimedia to users.